GET MY LATEST ARTICLES, SIGN UP! Just a normal 22 year old lad from St Helens. I was diagnosed with bone cancer in 2015 and later diagnosed ''incurable'' in October 2017. 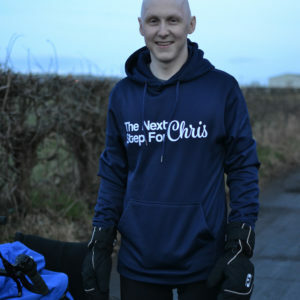 This is my blog where I share an insight into my life as a young cancer patient and hopefully inspire people like you along the way!